Over the last couple of days I've been working on some rough concepts to visualise my environment as well as researching the architecture and interior design possibilities. I'm still quite far off any final designs, but it's slowly coming together. Below are the Initial machine concepts slightly altered. Taking some advice from Phil on shape I tried out another design, more of a round-boat like shape with an interior. Alan also advised for me to look at different representations of time and how it works. 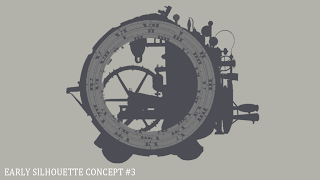 The concept of 'time' should influence my design of the machines, something I'm going to focus on this week. 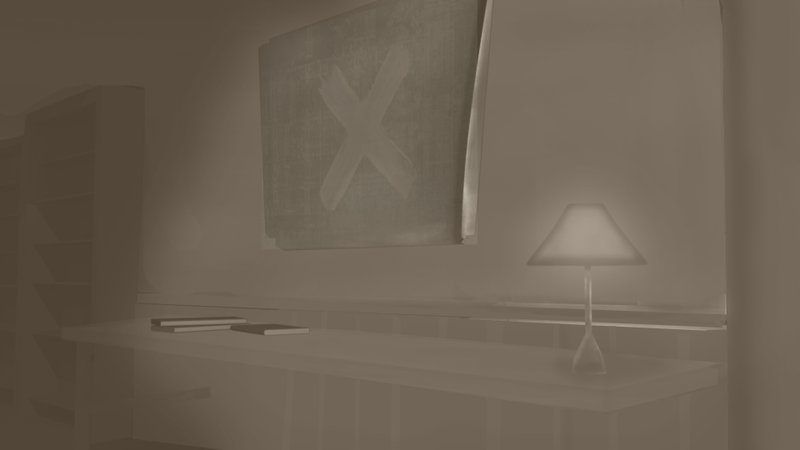 I've also started on some rough environment design, another thing I need to delve deeper into this week. 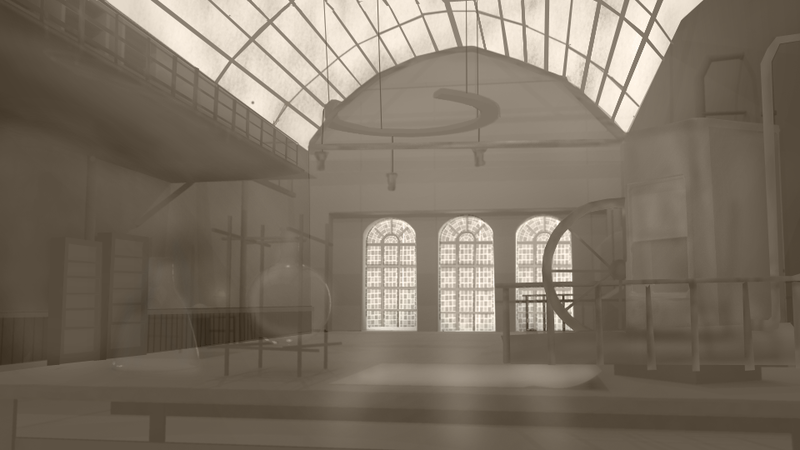 My first vision of the lab is of an open-lit space, dirty, but with light beams cutting through. Using some references of Art nouveau there are definitely themes I want to include, especially ornate furniture which I hope to portray with some prop design before production. The machinery is also going to have to have a lot more thought, the thumbnails below are simply trying to picture an atmosphere.